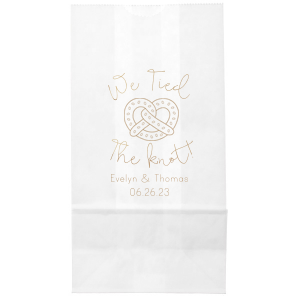 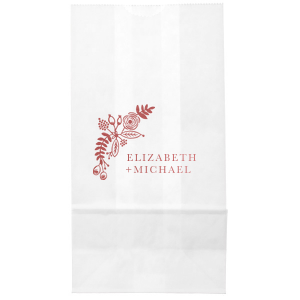 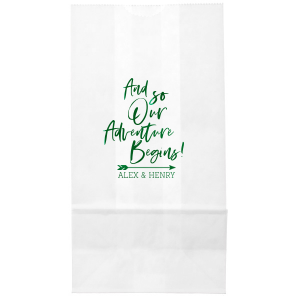 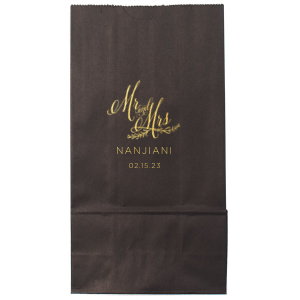 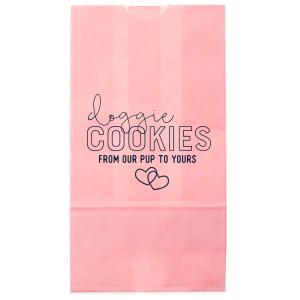 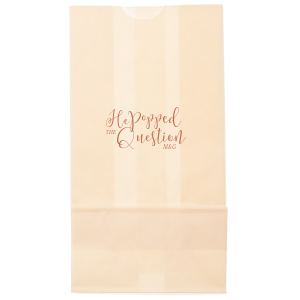 Whether you're putting together a treat bag for birthday favors or wedding favors, custom Goodie Bags are a no-fail. 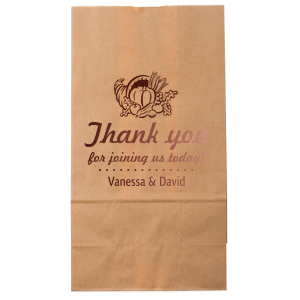 Send guests home with a thoughtful gift to remember your special day. 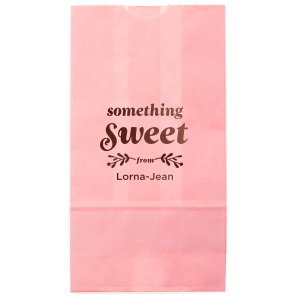 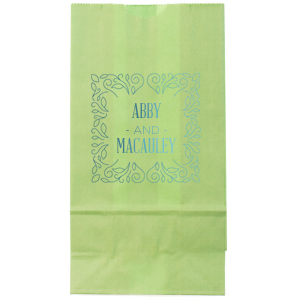 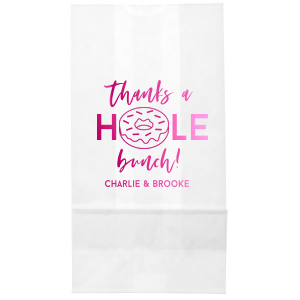 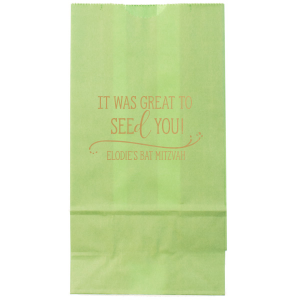 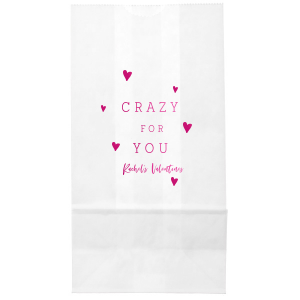 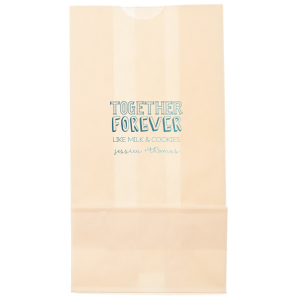 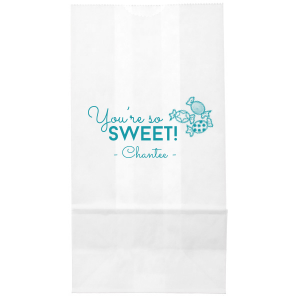 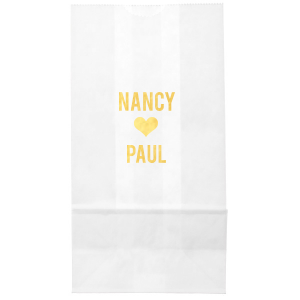 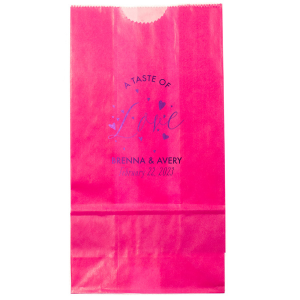 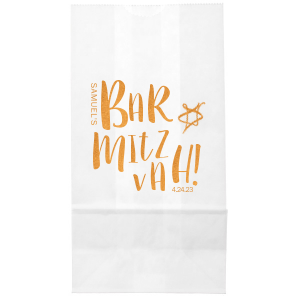 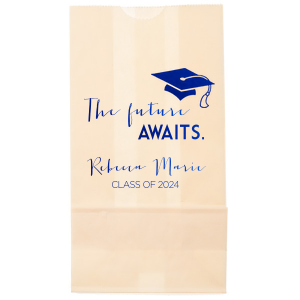 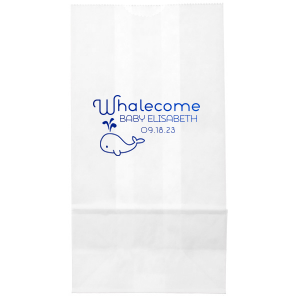 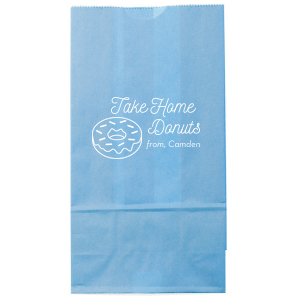 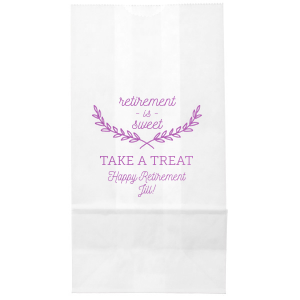 Personalize the bags with your party theme, a fun saying or cute graphic. 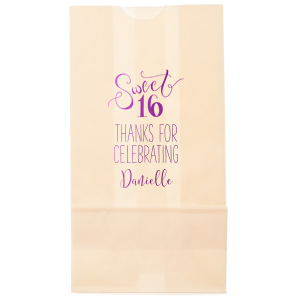 Then, fill with favors to complete your celebration!